Perfect as a day bed, to simply recline whilst having a night in or even to be used as a day bed, the chaise longue is hugely versatile – whether it’s placed in a bedroom, living room, conservatory or otherwise. Transform your home into a real relaxation zone with one from our stunning collection and you’ll reap the benefits. We make all of our day beds from scratch using the finest materials from the UK and it’s crafted right here in Lancashire. Furthermore, we also offer a made-to-measure service so that if the products you find among these pages don’t meet your size specifi­cations, then we can easily create one – perfectly and exclusively just for you. Why not add a Chesterfield chaise longue to go alongside your brand new Chesterfield suite? 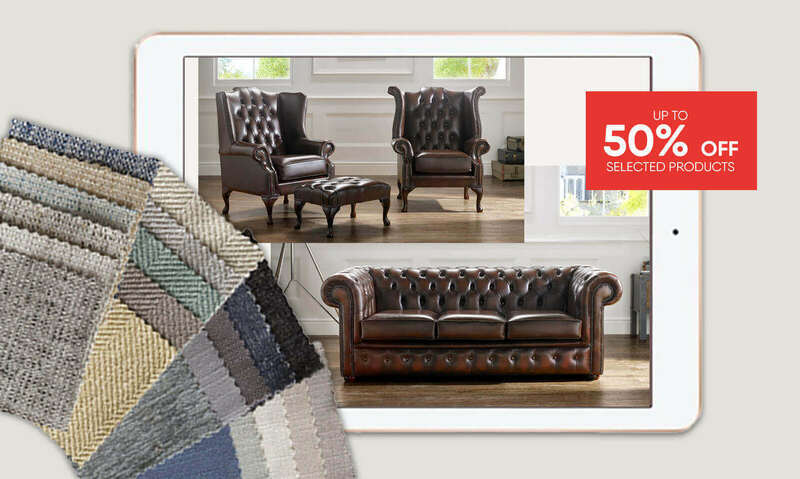 Our fabrics and colours perfectly complement and go hand-in-hand with our collections of high-quality sofas and all can be delivered in as little as three weeks – direct to your door! 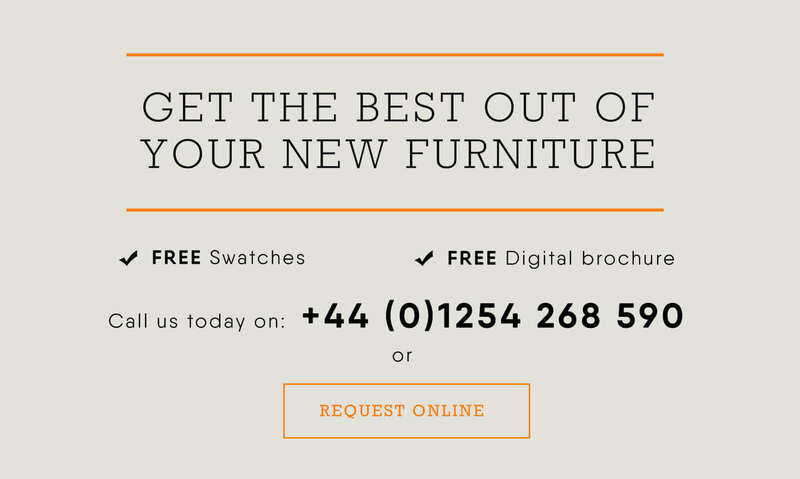 Simply call us on 01254 268590 to find out more.